The Multimodality Cardiovascular Imaging Symposium is intended to provide trainees with a solid introduction to cardiac imaging by covering core knowledge elements of the national curriculum. 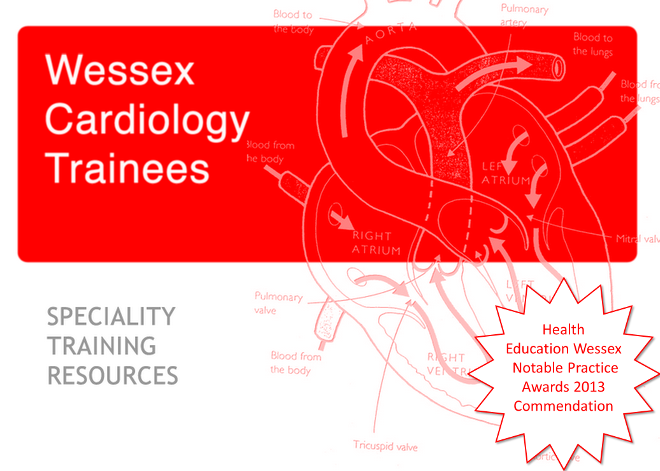 The series continues with the assessment of valvular heart disease. 2. Explain concepts underlying assessment of flow disturbance. 3. Appreciate the role of established and newer forms of imaging in valve disease. 4. Discuss specific imaging techniques used in percutaneous aortic and mitral valve treatments.